Superfoods are known for its amazing health benefits. Eating superfoods on a daily basis can help you live a healthier and longer life. Perhaps you know and eat some popular superfoods like quinoa, chia seeds, goji berries, and açaí berries. There are a few other new superfoods that you should incorporate into your daily diet. Some of these superfoods are actually not new, but we don’t eat them as often as we should because we don’t know about their powerful health benefits. I’m always on the lookout for new superfoods and here are nine foods worth eating more. Matcha green tea powder is underrated these days. 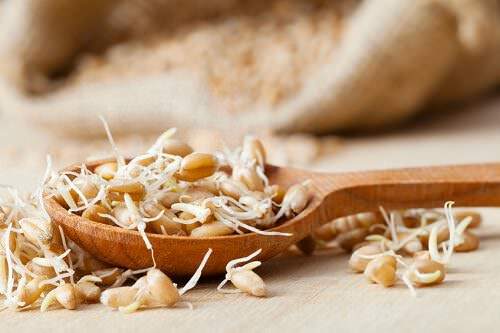 This affordable superfood helps boost your energy, improve your overall health and reduce your risk of cancer. 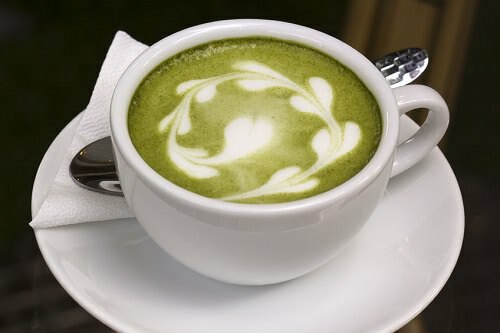 Matcha is an excellent source of potent antioxidants, chlorophyll, amino acids, and vitamins. It contains L-theanine that helps increase your brain power. You can use matcha green tea powder in cakes, cookies, cocktails, smoothies and even add a pinch to your salad.